Michon is the organization’s “data guru”, taking care of data management, information systems management (Salesforce), reporting, and data processing. She also runs the operations side of the organization, including sending communications to sponsors for renewals, running our social media pages, working with the board on tech-related projects such as the Sponsor Portal, and helping the staff and board members to understand and interpret the incredible amount of data we have collected over the years. 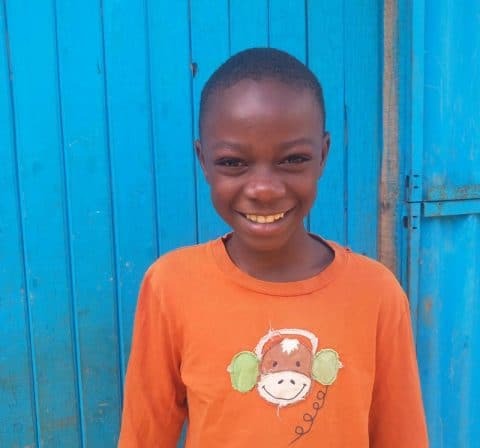 Michon loves working for an organization that has a central mission which she is truly passionate about – educating children. 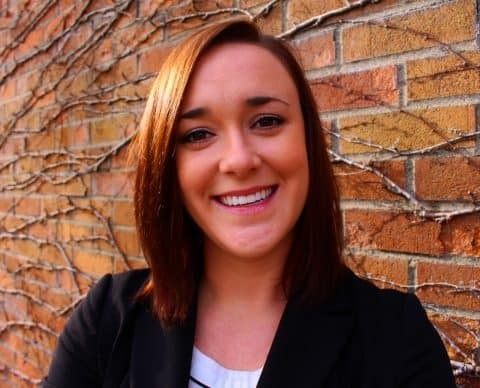 Michon started her career as a social worker, and spent time as a property manager for a non-profit organization in Minneapolis. 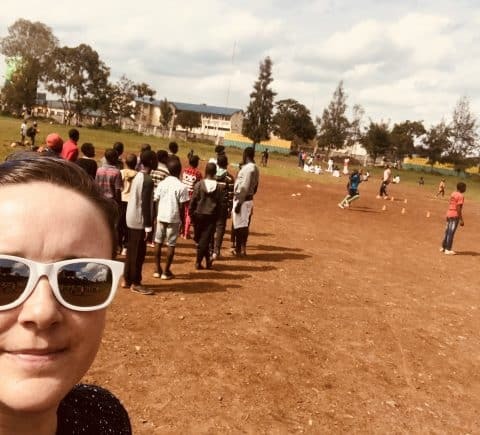 After discovering her love of business operations, she headed back to college at Colorado State University for a degree in Business Management, while working part time for Friends of Ngong Road. 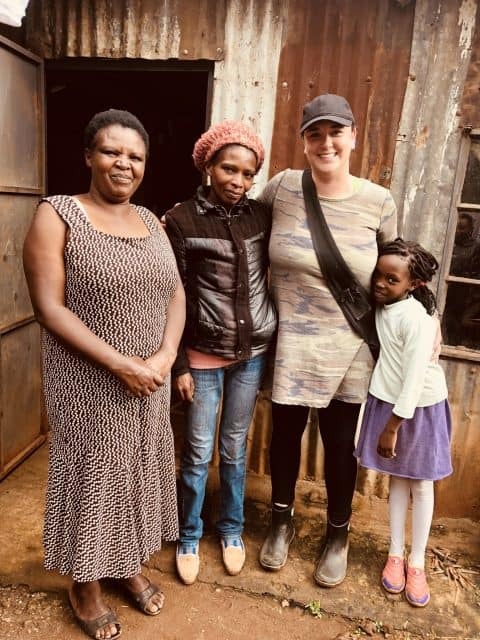 She is thrilled to have finished her degree, and to be able to spend more time doing what she loves helping the organization achieve its mission.